How to Pass Internal Table from a Program to Another Program? 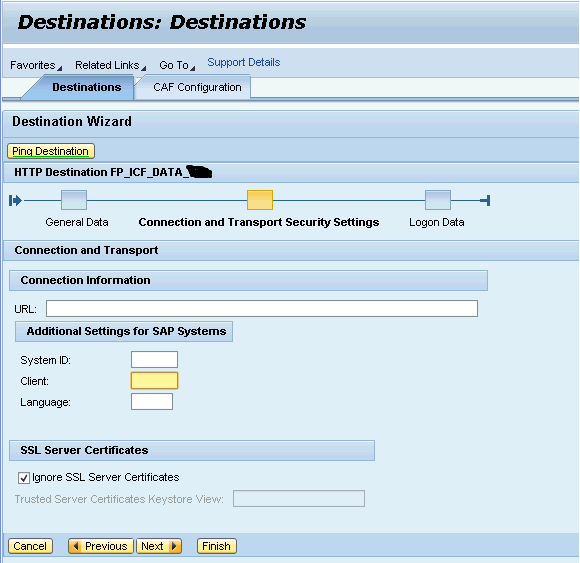 FREE is a keyword used in SAP ABAP programming. This tutorial covers its introduction & syntax details.FREEFREE - Reset to correct initial value for type,including release of resourcesBasic formFREE f.EffectLike CLEAR f , FREE f resets any data object f to the …... Apparently you are trying to transfer data from a user session to a background/update session. This won't work using the ABAP memory. 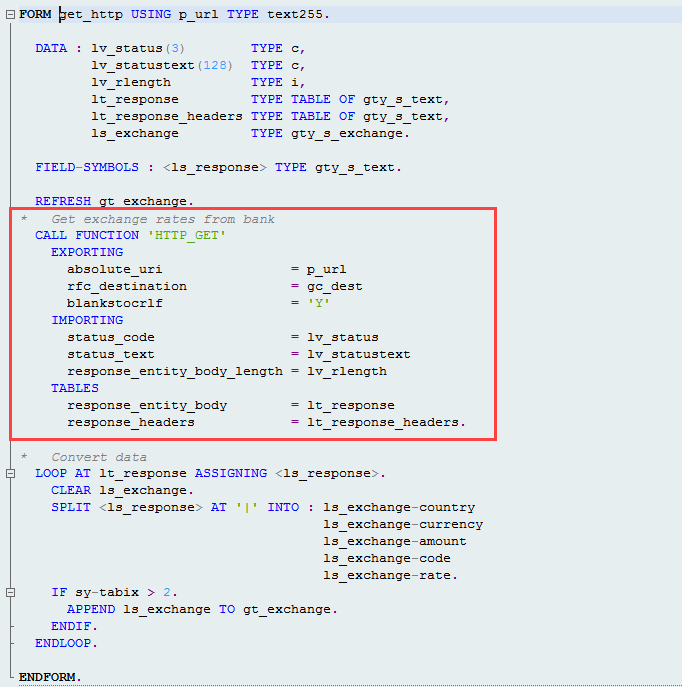 Check the documentation on the ABAP Memory Organization: An RFC call or an update module is run in a different user session which has a different ABAP Memory. Actually what i am trying is to do an enhancement in ME2N to EXPORT the dynamic table to MEMORY ID and then IMPORT that dynamic table in my Z program from that MEMORY ID. But the problem i am facing is, final table that i am exporting from ME2N is dynamic. I have also tried by exporting the field catalog but still it is not working. Being a professional SAP ABAP Developer with MNC's experience with global clients and having strong technical skills, I can deliver your requirement in minimal time. Here's how to get the output of a standard report into an internal table without Import/Export. I wrote the code in R/3 4.5, but I am pretty sure it will work back in 4.0 and up to 4.6. 18/09/2013 · SAP ABAP Collections is kinda boring. You could glance at Yahoo’s You could glance at Yahoo’s front page and note how they create article titles to get people to click.